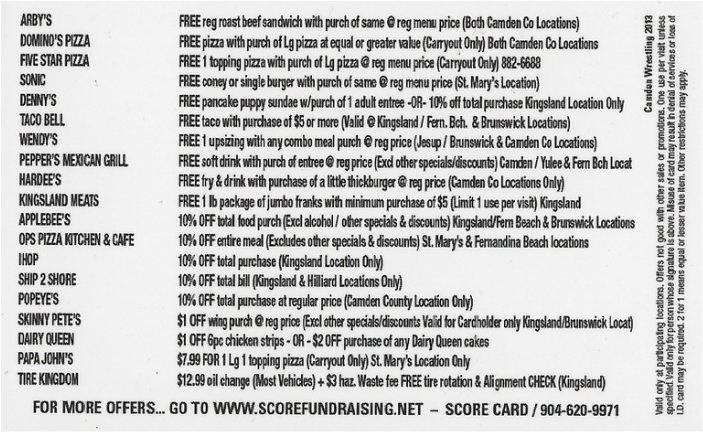 Camden Wrestling Scorecards are on sale for only $10! 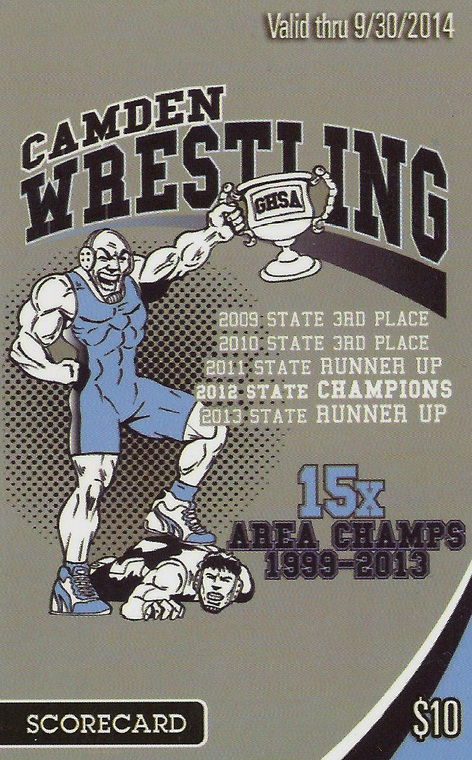 Purchase one from any Wildcat Wrestler! Thanks for supporting our program!